Written exclusively for Waterstones to celebrate the 70th anniversary of the NHS, read an exclusive article by Christie Watson about what nursing means to her. A registered nurse for twenty years before becoming a writer and researcher, Christie Watson won the Costa First Novel Award for her debut, Tiny Sunbirds Far Away. 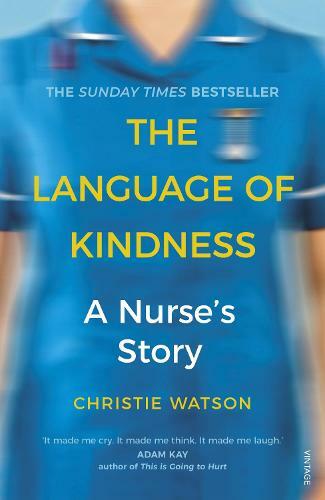 In 2017 she published a memoir of her time as a nurse, The Language of Kindness which is currently being adapted for television.